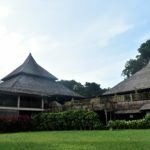 From my trip to Kuching, Sarawak, I decided to share with all of you the food that I have tried and would like to recommend to you. 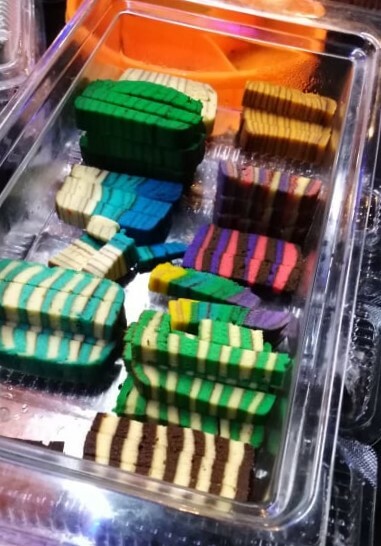 Kek Lapis is the famous colourful layered cake that can be only found in Sarawak! It has a variety of flavours to choose from. You are free to taste these cakes before buying them. The best shop to buy them in Kuching is at the Mira’s Cake House. It is located at the other side of the city area. Or you can just buy them at the Waterfront Bazaar at night. 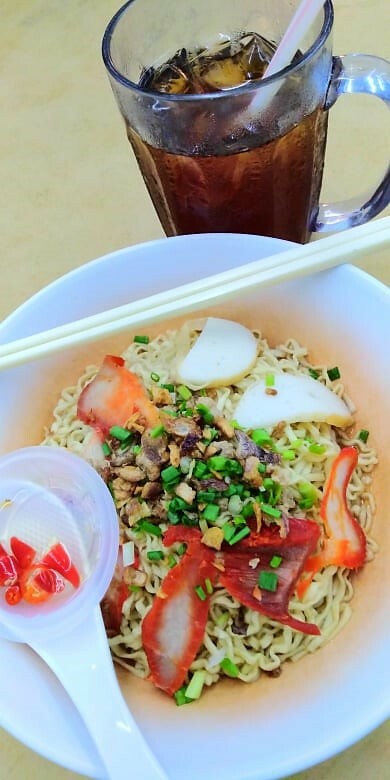 Kolo mee is one of the signature food in Sarawak. It comes with springy egg noodles with fish cakes and char siew (sweet barbecue pork). Some restaurants offered it with beef slices and soup. It is usually eaten with red chili with vinegar. I had my Kolo mee at Annie Kolo Mee. 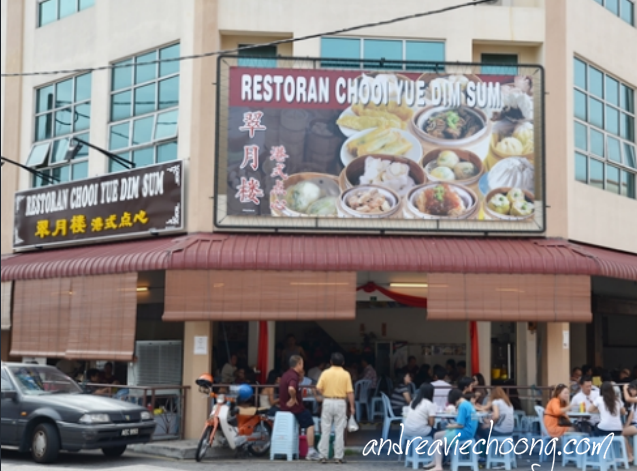 I heard that the best restaurant that sells Kolo mee is the Chong Choon Cafe. Other than the regular laksa we had in Malaysia. 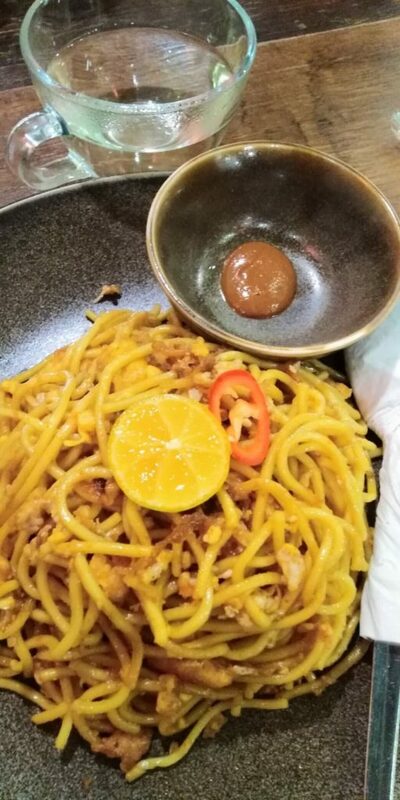 Sarawak has its own unique laksa as well. Instead of using sardines in the laksa, they use shredded chicken, fishcakes, shredded egg roll and kangkung leaves. They use a mixture of yellow noodles and rice vermicelli noodles. There are many restaurant that sell this laksa. I have tried it in James Brooke Bistro & Cafe. 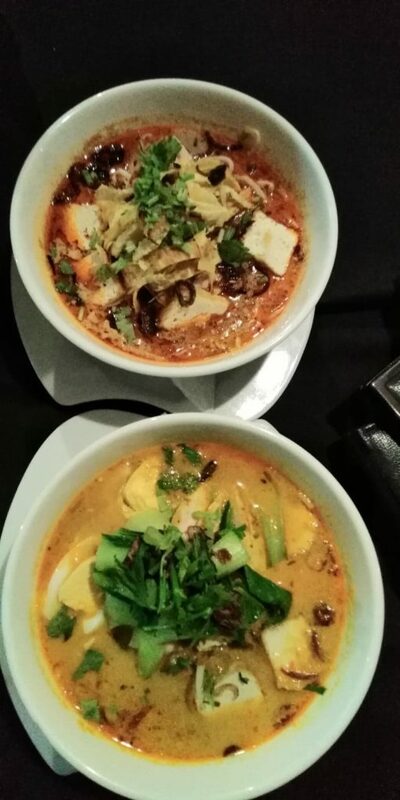 While you are at this restaurant, you should also try the Wild Borneo Laksa as it is their best recommended dish as well. It is one of the popular food court, Topspot Food Court that is always crowded with people. My friends and I ordered the seafood dishes from here. 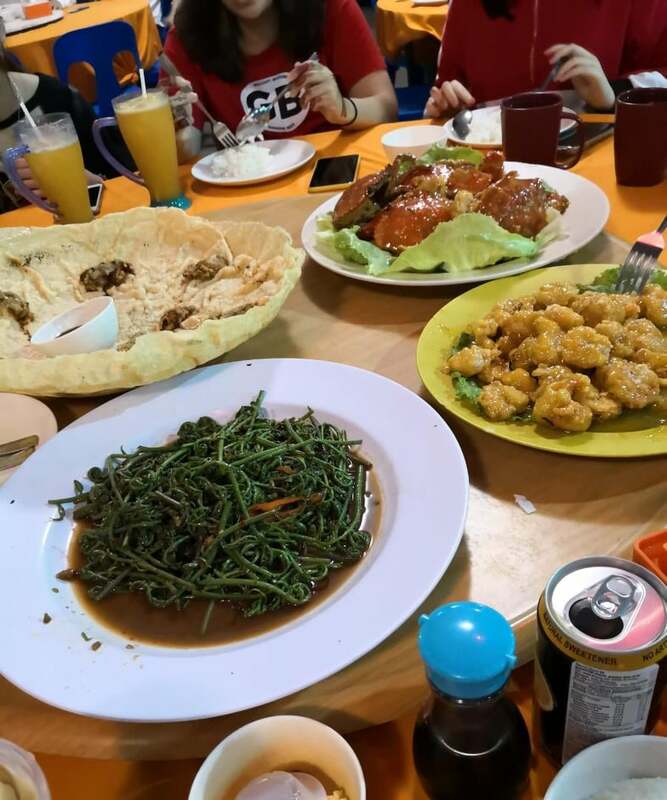 We had the fried oyster cracker, salted egg crab, deep fry prawn and stir-fry midin, Sarawak‘s wild vegetable. If you are carving for seafood, I would recommend this place to eat. Although these dishes are not famous in Sarawak, but they are exceptionally delicious at this place called Pinggai Cafe. 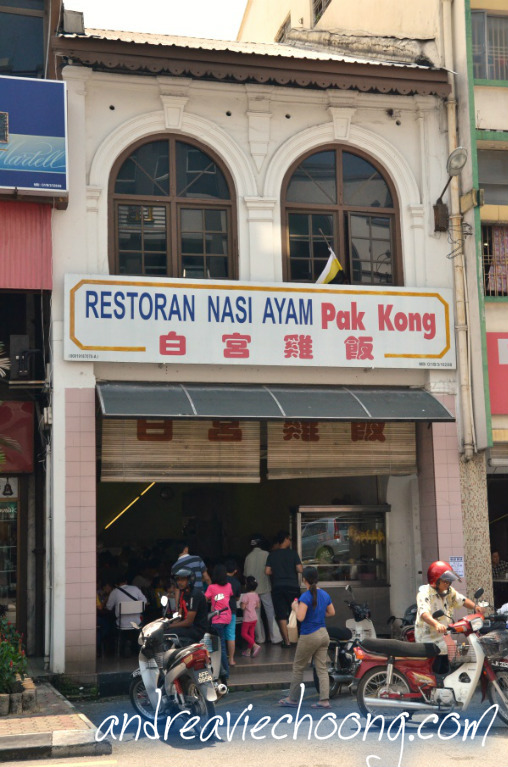 It sells various Sarawakian dishes by two Sarawakian sisters. The staff are very helpful and friendly. The portion of the food is good enough for the price. It has a olden and authentic atmosphere.